Martial Arts Programs Provided to the Danbury, Bethel & Brookfield Community. 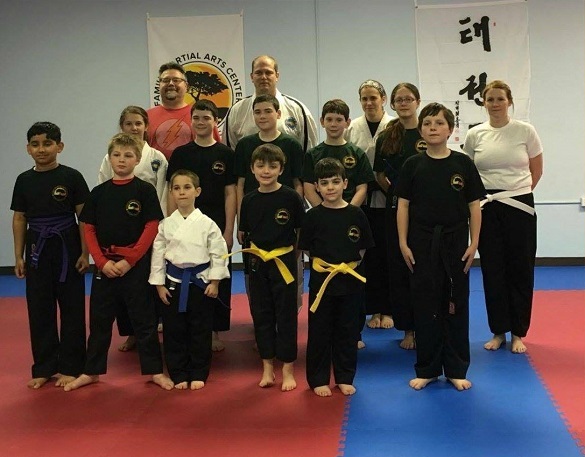 Martial Arts Programs that Engage Youth & Adults throughout Bethel, Brookfield and Danbury CT.
We know it can be confusing to look through all the different Martial Arts Schools around Western Connecticut. On each corner in Danbury or Brookfield there is another Martial Arts Academy claiming they have best Martial Arts Programs in the area. At Family Martial Arts Center we believe in three things. We offer Free Trials for our Martial Arts Programs for Two Reasons. We look to maintain a friendly, positive, and encouraging atmosphere here at Family Martial Arts Center. Fill out the Form Below or give us a call at (203) 441-0808 to setup your free trial. One of our most popular programs amongst the Danbury, and Bethel community is our Kids and Family Martial Arts Program. Our expert Martial Arts Instructors have a wealth of experience in teaching martial arts to kids in fun and controlled way. Make friends! 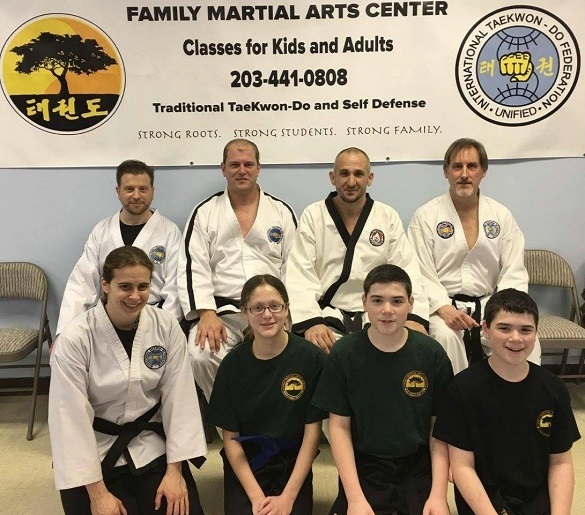 Many kids throughout Western Connecticut look forward to seeing their new friends at the Family Martial Arts Center. Kids develop key skills that are crucial for their growth and development through martial arts training. Looking for a stress-free Martial Arts Program for kids aged 4-6 years old? We're sure you've checked all over the Danbury area. 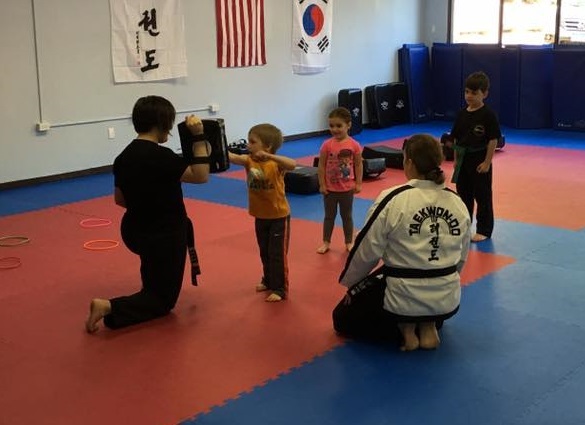 No other Martial Arts Academy in town offers this unique program for kids. Your child with love this program, and you will love the energy it burns. Treat yourself to some time off and try a Free Trial Today by calling (203) 441-0808. You deserve a break! Martial Arts is key in developing self-esteem and confidence in Teens and Adults. Our Martial arts programs mix the skills of taekwondo and self-defense (which includes skills from karate, judo, mauy thai) into a challenging program perfect for teens and adults alike. If you're looking for taekwondo in Danbury CT or Brookfield CT, then we will see you ar our Teen and Adult Martial Arts Program in Danbury. Challenge yourself with our Teen and Adult Martial Arts Program. 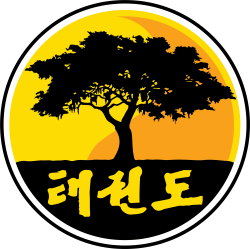 We guarantee you'll work up a good sweat while learning traditional taekwon-do and self-defense skills. Ready to enjoy the benefits of Martial Arts Training? Give us a call today at (203) 441-0808 to set up a free trial. We look forward to meeting you.